Expats often have to deal with homesickness and one way of overcoming loneliness is by watching the shows back at home. Unfortunately, there is no straightforward way of accessing the homeland shows in other countries. The only way that you can watch such shows is to make use of a VPN service to bypass the necessary geographic restrictions first. If you are an American expat and would want to tune into some of the best shows that the United States has to offer, you can simply watch them via Netflix. You will need to make use of a reliable VPN to unblock Netflix from your current location though. Speaking of a good VPN service, many users have high praises for NordVPN. Let’s find out if NordVPN is a good-enough VPN to bypass all streaming channels across the globe. NordVPN is a Panama-based VPN service provider that was only established in 2012. NordVPN is owned and managed by a company called Tefincom co S.A. which is an industry leader in web-hosting and server technologies. Panama is also a safe country for a VPN service provider since no mandatory data retention laws are in place. NordVPN states that is cares about your privacy which is why they chose to base out in Panama City. As of this writing, NordVPN offer high speed servers in more than 50 countries. Many of NordVPN’s servers are in the United States. A total of 310 servers are in the US alone. Most of the US servers are located in Chicago, Illinois. 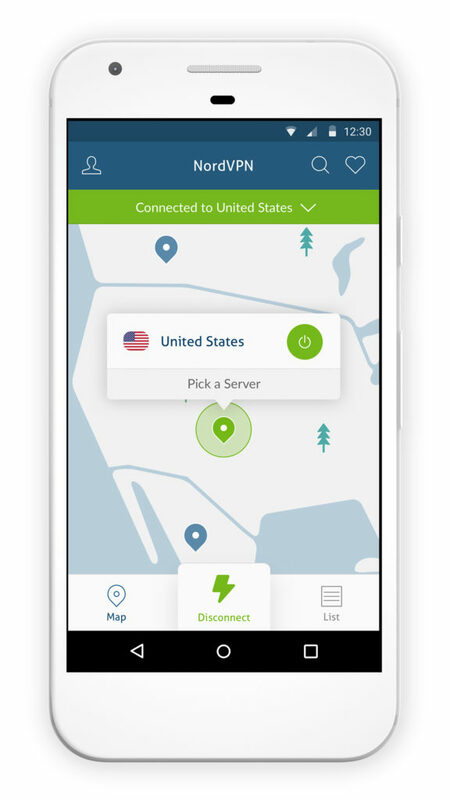 NordVPN also has servers in New York, Los Angeles and in other major cities in the US. NordVPN allows instant access to famous websites like Netflix, BBC, SkyTV, RaiTV, Hulu, and YouTube. In the latest reports, NordVPN is still untouched by Netflix and therefore still works in unlocking the streaming giant. Netflix has been cracking down on VPN services for a while now. Gladly, NordVPN hasn’t been blocked yet. Or even if it was blocked, the NordVPN team will ultimately find a workaround to the issue. NordVPN’s servers are stable and reliable at most times. The VPN company vows to do everything in its power to ensure that users will have anonymous browsing habits while connected to the VPN service. Furthermore, NordVPN also promise to continuously working on providing access to Netflix content. If you ever encounter service interruptions with NordVPN, whether it’s a server problem or an account-related issue, simply email support to work out a possible solution to your concerns. Conclusion: Is NordVPN a recommended US VPN service? NordVPN is a highly recommended VPN service provider for its superb security features and numerous server selections. Most of its servers in the US are stable – some may need a bit of fixing up though. Overall, we like using NordVPN and we know you’ll appreciate it, too.